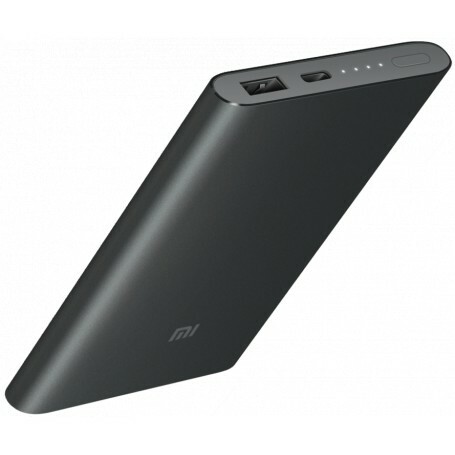 The Xiaomi Power bank,most of customers‘ choice,more than 55,000,000 sold in the past 4 years. Ultra-compact,14.1mm-Thin only. 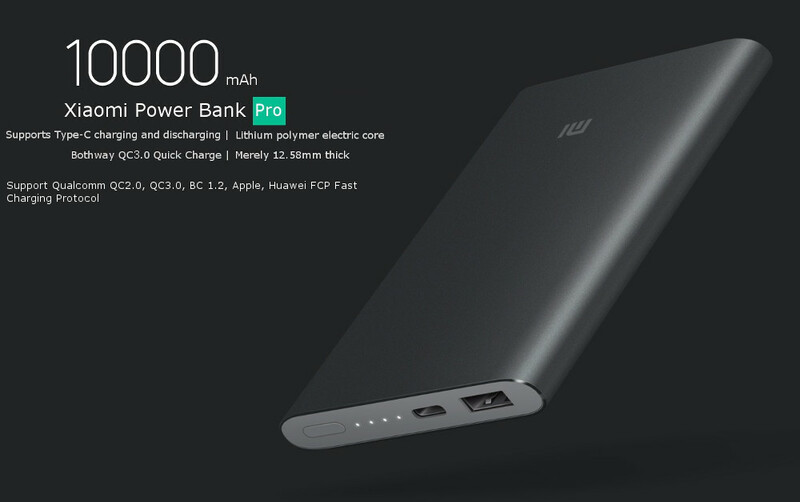 More comfortable and portable.Up to 93% conversion rate,optimized charging/discharging efficiency. CNC edges + Double anodized aluminum case,creates a stronger surface resistant to color fading, swear, daily wear, and corrosion. Ergonomically friendly and easy to hold.